This documentary film, Tuning In Two, features seven channelers including a brief appearance by Shaun Swanson and also Ishuwa of the Yahyel. The film was produced and directed by David Thomas. 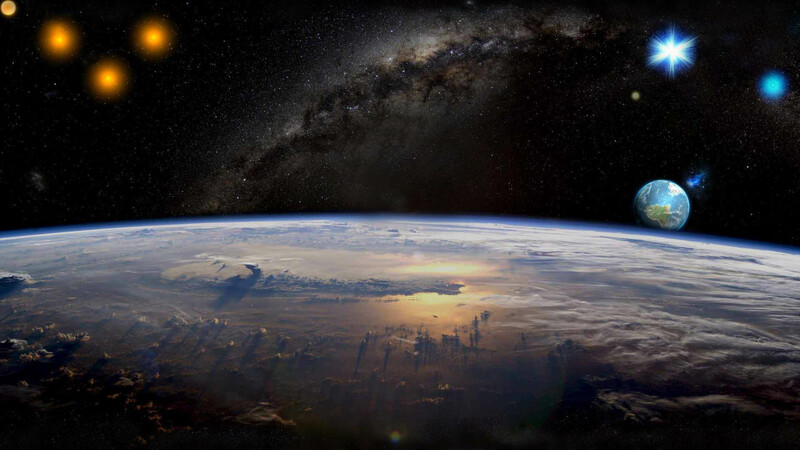 It is the result of his 10-years exploring and researching the ancient form of communication known as Channeling. This fascinating film has preserved both the interviews of the seven channelers and also the profound messages shared by the mutli-dimensional beings they channel. The channelers and the being they channeled in this film include: Pepper Lewis with Gaia, Steve Rother with The Group, Terra Sonora with the One, Connie Russert with Paularyo, Ginger Metraux with Galexis, Jill Mara with Simion, and Shaun Swanson with Ishuwa. 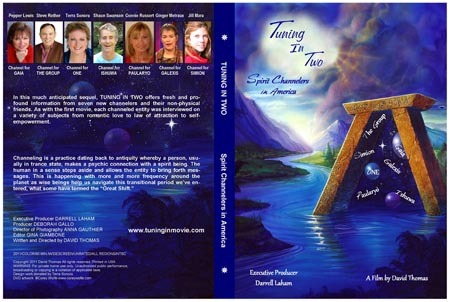 This film is a sequel to the film, Tuning In, which included: Lee Carrol with Kryon, Darryl Anka with Bashar, Shawn Randall with Torah, John Cali with Chief Joseph, and Wendy Kennedy with the Pleiadian Collective.